There is a good chance that Google gives us a Nexus 7 (2014) in a couple of months, but that doesn’t mean the 2013 model shouldn’t be considered for your next 7-inch tablet, especially at the rock bottom prices we keep seeing through daily deal sites. Take for example the deal running today through eBay. 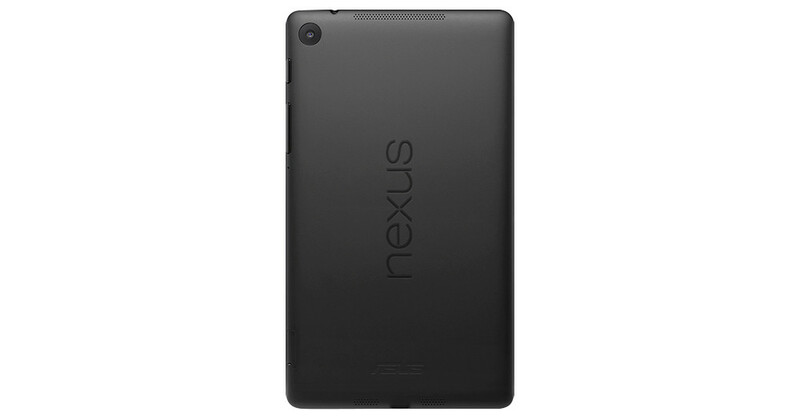 For $139.99, you could pick up the Nexus 7 (2013) with 16GB of storage. Sure, it’s “manufacturer refurbished,” but some would argue that’s a good thing. The 16GB version through Google Play still current retails for $229. Do the words “manufacturer refurbished” scare you enough to give up a $90 discount?